Phone calls only answered during Korean business hours. Korean Apostille is a collaboration between Pureum Law Office and 10 Magazine. The law office for foreigners in Korea has teamed up with the publication for English speakers in Korea to help people outside of Korea get the certified documents they need. 10 Magazine has been helping English speakers enjoy Korea for over 10 years now, while Pureum Law Office has been helped hundreds of foreign clients get their legal needs taken care of since 2012. 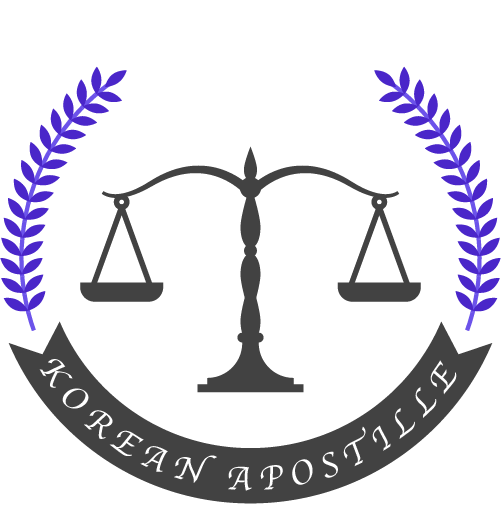 You can count on Korean Apostille for prompt & confidential document certification.